While many cities in the of Colorado and rural areas don’t require inspections to be done before listing a house for sale, more and more smart home sellers are choosing to have their homes inspected by a private inspector before putting them up for sale. These are typically called Pre-Listing Inspections or Sellers Inspections. A seller’s inspection is the equivalent of a buyers inspection, but of course the client is the person selling the home, not the person buying it. Sellers may choose to make the inspection report available for potential buyers to see, or they may keep it private. In either case, this is a fantastic way for sellers to learn exactly what will be found at their home when their buyers have an inspection performed, and will give them a chance to repair any problems. A buyer writes an offer on a home, the offer is accepted, and the purchase is contingent upon an inspection. 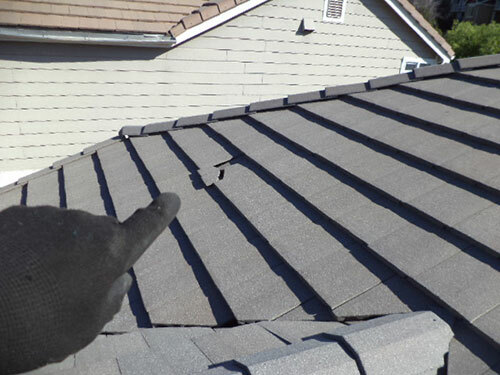 The inspection is performed three days later, and several issues are identified. Assuming the buyers still want the house after discovering all these things they didn’t know about the home, they now ask the seller to fix the items. Several things can happen at this point – the seller might offer to discount the price of the home, rush to do the repairs, or even refuse to do anything, which might kill the deal. None of these options are ideal for the seller, and negotiations will need to take place. The inspector identifies several issues with the home, and the seller takes their leisurely time in getting the items corrected or repaired. They confidently list their home, and look forward to the buyer’s home inspection, knowing that nothing is going to come up that they didn’t already know about. If there are items that the seller decides not to fix, they might just list those items on a disclosure form, so any potential buyer knows that this is what they are buying, and there are no negotiations later on in the buying process. Sellers inspections are becoming more and more popular, especially in today’s market where there is such a high inventory of homes for sale. Many real estate agents that work with us have us inspect every house they list for sale, because it makes the selling process go so much smoother for all parties involved. One last thing – make sure you hire an excellent home inspector. A home inspector who misses or glosses over problems can do more harm than good.